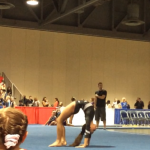 It’s more than just cartwheels! 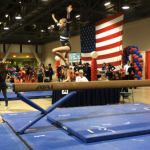 It’s a great way for anyone aged toddlers to teenagers to explore and expand their physical capabilities while making friends and gaining strength, coordination, balance, and flexibility. 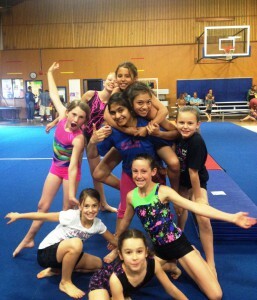 All of this, plus building self-esteem in a positive, safe environment with appropriate techniques and apparatus at every level. 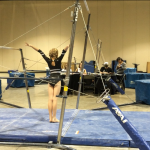 Join for a session or, as many do, continue the program for years. 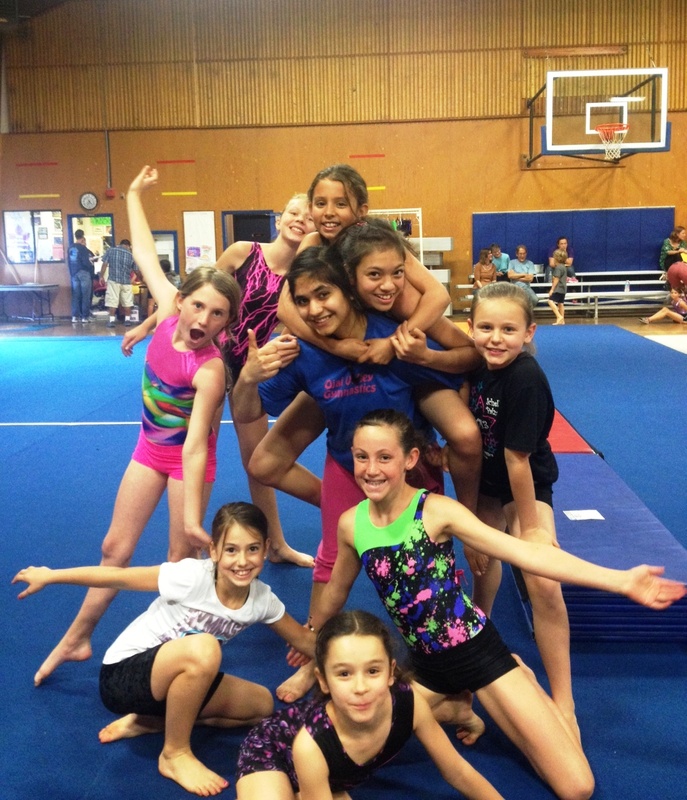 Gymnastics skills grow with the child and help to develop a positive attitude toward being strong and active. 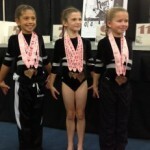 As children accomplish new skills, they learn that they achieve their goals with persistence, patience and hard work. 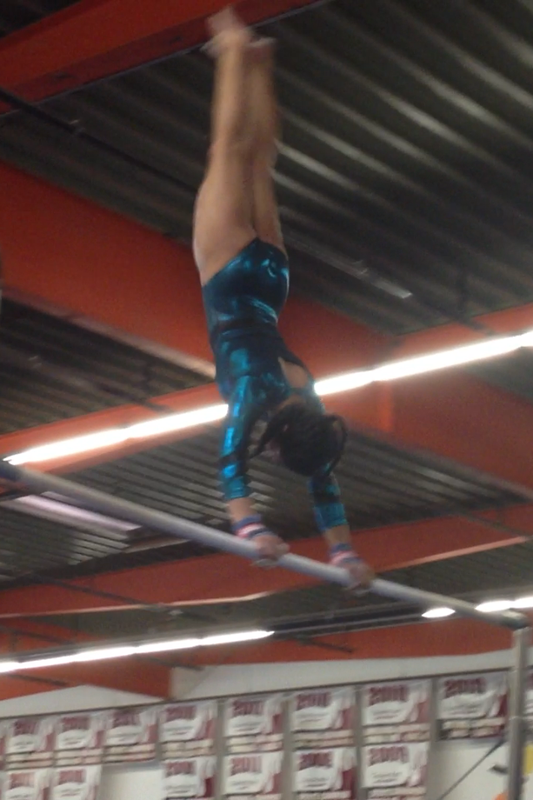 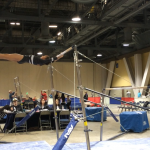 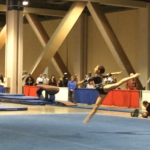 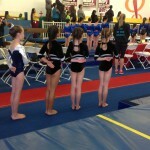 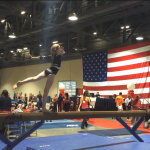 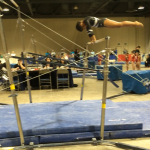 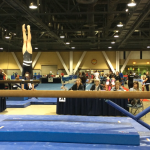 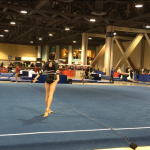 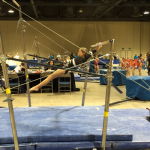 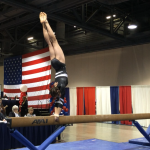 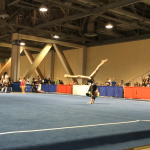 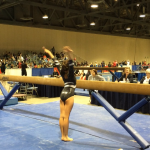 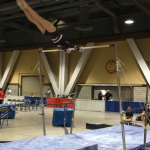 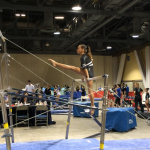 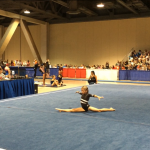 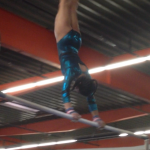 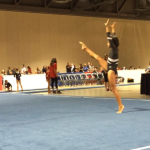 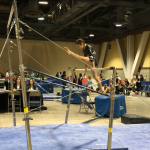 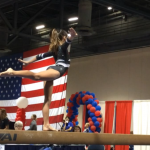 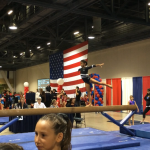 Check out these great competition photos of the Ojai Valley Gymnastic Team!